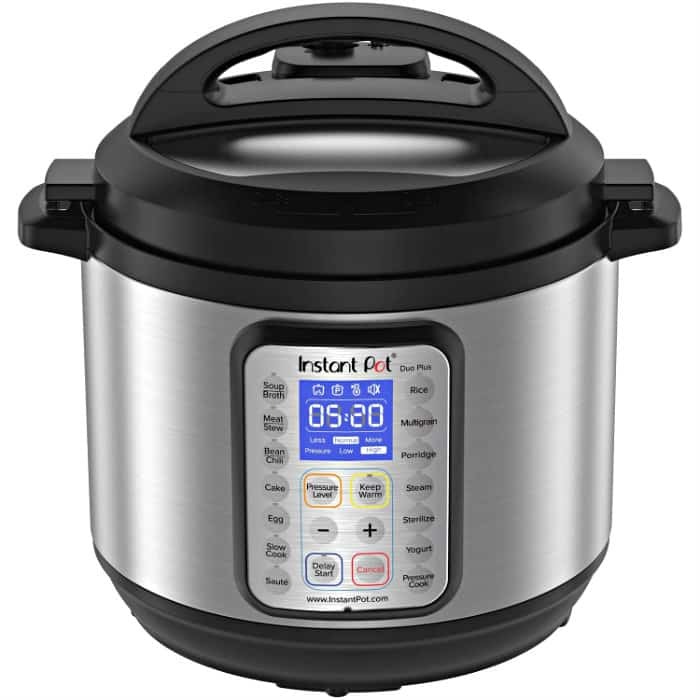 Head over to Amazon.com where today only you can pick up this highly rated Instant Pot DUO Plus 8 Qt 9-in-1 Multi- Use Programmable Pressure Cooker for 44% off! 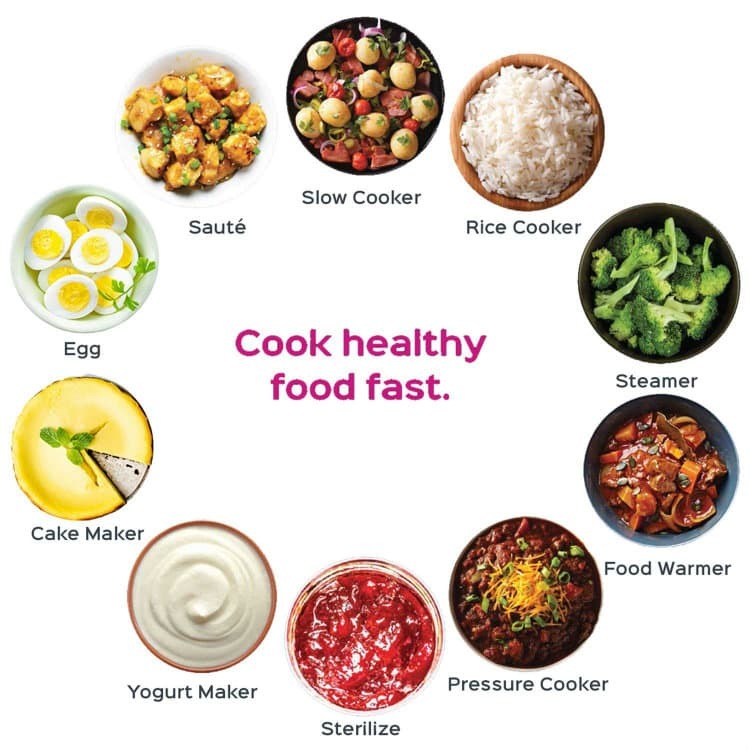 The Instant Pot combines 9 kitchen appliances in 1 and prepares dishes up to 70% faster to support your busy lifestyle! Perfect food with perfect timing! A workhorse that will delight your senses! This Amazon deal of the day is valid December 18 only and while supplies last.